A supplement stack is a bundle of products grouped together to synergistically achieve a common goal (such as weight loss or building muscle). The products can be from any brand or any category. This page displays a listing of stacks that other users have saved, as well as a few of our own. To create your own stack, find any product on PricePlow and add it to Your Stack. On your Stack page, you can click Save as a Stack. Absolutely shred fat! 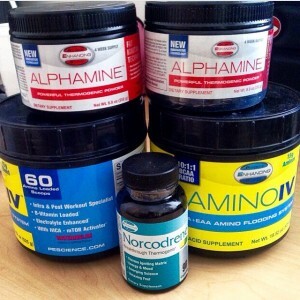 Crazy fat-burning stack with fast results!